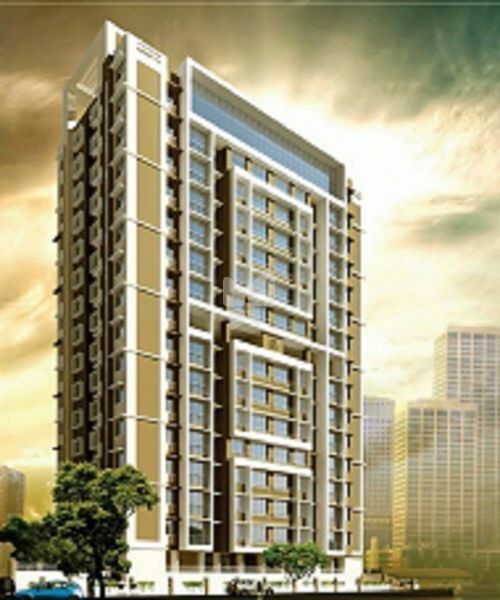 How Far is Kashish Park Ghatkopar? Kashish Park started in 1998 with its first project at Kalyan for housing lower income group. The projects at FGP, Mulund Check Naka and Thane comprise of 40 buildings consisting of 1000 flats which have already been delivered. Kashish Park now has in its portfolio, ongoing and forthcoming Residential, Mass Housing, and Slum Development Projects along with IT Parks, Commercial Shopping Complex and Hotel Projects.